Synopsis: One beautiful summer afternoon, from her bedroom window on the second floor, Jody Linder is unnerved to see her three uncles parking their pickups in front of her parents’ house—or what she calls her parents’ house, even though Jay and Laurie Jo Linder have been gone almost all of Jody’s life. “What is this fearsome thing I see?” the young high school English teacher whispers, mimicking Shakespeare. Polished boots, pressed jeans, fresh white shirts, Stetsons—her uncles’ suspiciously clean visiting clothes are a disturbing sign. The three bring shocking news: The man convicted of murdering Jody’s father is being released from prison and returning to the small town of Rose, Kansas. It has been twenty-six years since that stormy night when, as baby Jody lay asleep in her crib, her father was shot and killed and her mother disappeared, presumed dead. Neither the protective embrace of Jody’s uncles nor the safe haven of her grandparents’ ranch could erase the pain caused by Billy Crosby on that catastrophic night. Now Billy Crosby has been granted a new trial, thanks in large part to the efforts of his son, Collin, a lawyer who has spent most of his life trying to prove his father’s innocence. As Jody lives only a few doors down from the Crosbys, she knows that sooner or later she’ll come face-to-face with the man who she believes destroyed her family. What she doesn’t expect are the heated exchanges with Collin. Having grown up practically side by side in this very small town, Jody and Collin have had a long history of carefully avoiding each other’s eyes. Now Jody discovers that underneath their antagonism is a shared sense of loss that no one else could possibly understand. As she revisits old wounds, startling revelations compel her to uncover the dangerous truth about her family’s tragic past. So this book was a book set in small town, Western Kansas. While I didn't get out to Western Kansas much while I lived in Kansas, so many of the things mentioned in the book about everybody knowing everybody's business, and the sheriff's department not knowing much about a murder investigation were spot on! Especially the quote about yaks. I have to be honest and say I was half way done with this book before I knew it. The entire thing was an easy read for me and I was surprised how much of the back story Nancy told...the whole thing. From the Synopsis, I was really expecting more when Jody is an adult and Nancy did a very good job at giving us the now and then. I also absolutely loved the family dynamics and the way they ran the town, but people knew they could count on them. Once I was about half way through the book, I could not put it down and I wanted to know what had really happened that fateful night. I really needed to know whodunit and I did not see who did it at all! Of course, I'm not very good at guessing the ending in books or movies for the most part, ever. So, I've been working on this review and went to make sure the link up was even live. Then I find out that Blogger Book Club is no more after my first attempt. I feel like my sister did when she worked a Restaurant that closed down after she was there THREE days! *gasp* Didn't they know they were closing before they hired her?! So, I hope you consider reading The Scent of Rain and Lightning. I thoroughly enjoyed it and you can see what else I read here. With this linkup going away *sad face* I had already been considering wanting to host one because I can't seem to get enough reading and I love challenging myself as long as the book sounds good. I'll be in the works of putting together a monthly reading / book club link up and if you'd like to be part of it (planning, co-hosting, etc) let me know. One thing I didn't get to mention in my confessions post because it went live at midnight and I received the bad news this morning...my maternal grandmother passed away. I'll post more later, and I'll still be around but I will e making the trek back to Kansas so I don't know how much I'll be around. KWIM? !<---If you still know what that means we should definitely be besties. Tomorrow is Teaser Thursday for a book I'm really excited that's coming out this month and a giveaway! See you then! Zzzzs mean sleep ya'll and I need to find mine again! I feel like I have a lot of confessing to do since I started out this month with high hopes and lofty goals that most just did not come to fruition. This entire month I've been tired for various reasons. ..first, it was the constant cooking and cleaning. It takes a heck of a lot of time to get everything chopped, washed, soaked, prepped, cooked, cleaned up and eaten when you're not relying on pre-processed foods! I made it 10 days on the Whole30 challenge before I realized I just was not going to be able to continue past the 30 days without my cheese. My friend S is almost done with the Whole30 days and rocking it! I've had a lot of inspiration running around in my head and actually making it onto paper, into Photoshop and I need it to continue while I give myself a makeover and re-brand! 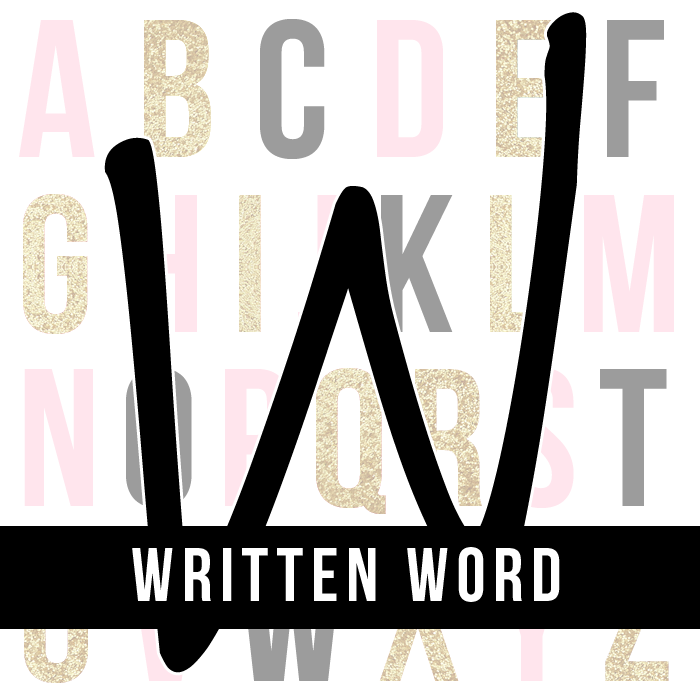 I'm even 99% sure I'm switching over to Wordpress but I'll miss my Blogger blog! I just want to read all the gosh dang time so I spend all of my free time doing that and then I still have other things I should be doing so I end up going to bed super late. 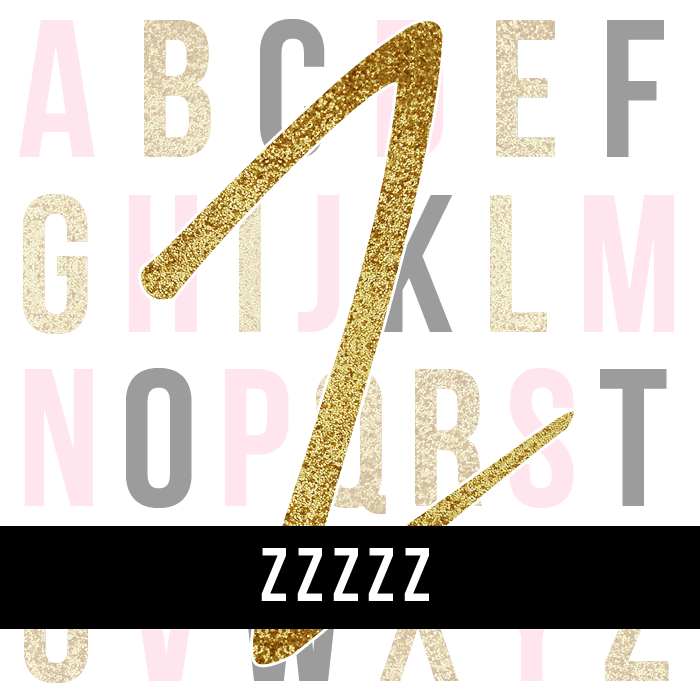 This is the end of the A-Z Challenge and I have absolutely no idea how I finished, except a. I planned a lot and b. I needed to finish one thing I started this month! I was a complete failure at the Wallet Watch I put myself on. I did pretty good for the first 10 days and then when I jumped off the Whole30 train, I landed into the grove of I don't give a flying and continued; coming just short of my #50MilesInApril challenge, bwahaha. So, as much fun as this whole adventure has been; I'm ready for the next chapter. I thought about cutting back posts, but really I have a lot to say so I don't know if that will happen or not. I'm done with A-Z in April and good riddance, but it was fun. Seriously. 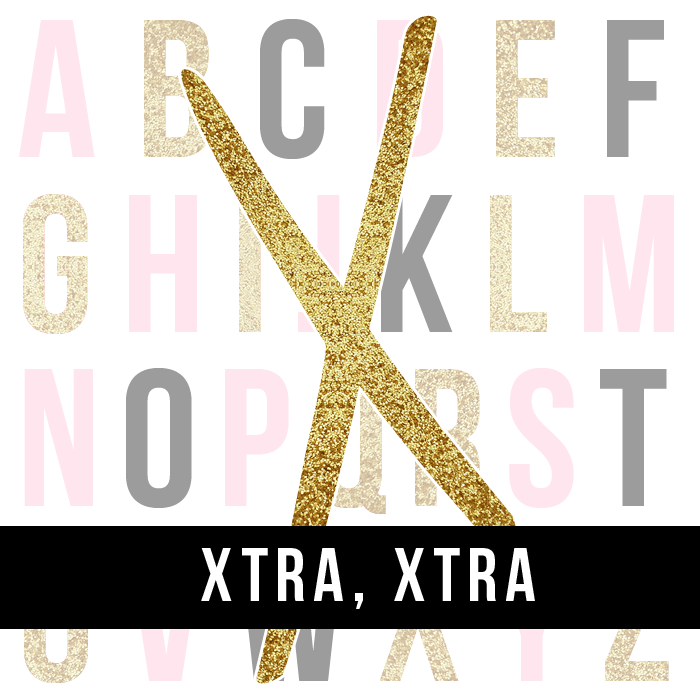 I have one more book things to share with my reader friends...there's a compilation of books available only in April with proceeds going to RAINN and it has books by some of my favs Jamie McGuire and Abbi Glines! Our Own Brand of Heroine for $2.99 I think! I'm just glad I didn't miss out on it! 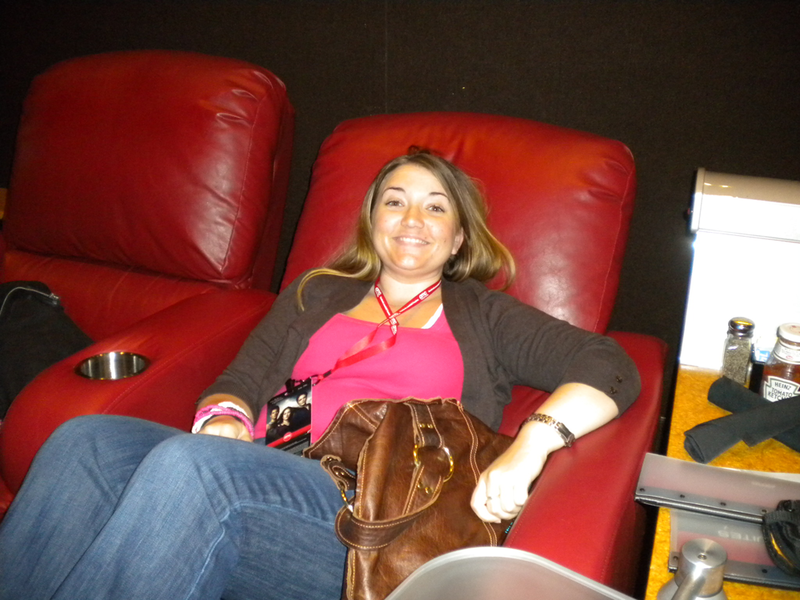 Thanks to Kathy for always hosting the Confessions link up. It really is very therapeutic. Happy Hump day ya'll! So this was a letter I thought for sure I wouldn't be changing and I was right! I love the idea of writing letters, especially handwritten ones that are sent and arrive in the mail. I also really enjoy reading the "Random Letters" posts I've seen throughout the blogosphere. So, I thought I would do one of my own. Dear Work, why do you have to interfere with my laying by the pool and reading all day plans? Dear Army Wives, why did you have to be cancelled when you brought on new fabulous characters? Dear Friday, I'm looking forward to seeing you again this week my friend! Hurry up please. Dear Dallas Bull, why do you have to be so far away when all I want to do is dance and go to country concerts that aren't sold out? Dear Florida, thanks for the cooler weather. I'm loving the breeze and not sweating my arse off by the end of April! Dear Inspiration, thanks for making your bi-yearly visit. Please stick around for a long while and work for me while also working for others. Dear Weight Loss Wiki, I still have one month left and I'm looking forward to this downward dog. Dear Bloglovin', Why don't you make it easier for me to comment from my phone? I'd get a lot more blog reading done that way. Dear Uber, why don't you work in Orlando yet? It's like the tourist meca of Florida. P.S. I'm glad you're coming to Tampa. Dear The Berry, why did I have to wait so long to download you as an app? 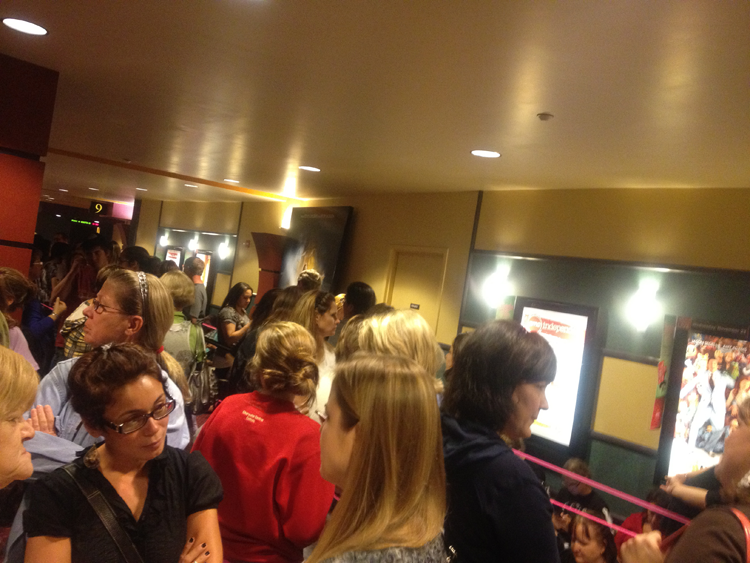 Dear Book Bash, what's with releasing more and more tickets. I'd really love to not have to stand in line for four hours and only get to see four authors. Dear Europe, I'll be visiting you in 115 days! Dear Influenster, thanks for choosing me to be part of the Spring VoxBox again! Dear Polish, I've missed you something fierce but have not made the time to put you back on my nails because I'm a lazy girl! Let's rectify that this weekend. I realize this post may be a little premature since it is not quite the end of the month and I could still read another physical book but considering I'll be reading the ARC of Sweet Filthy Boy thanks to Gallery Books, it's safe to say I'll be all about the eBooks for the rest of the month. So, onto the Real Books I managed to read in the month of April. I really feel like I stepped out of my comfort zone for this month including TWO books that aren't categorized as "romance" go me! 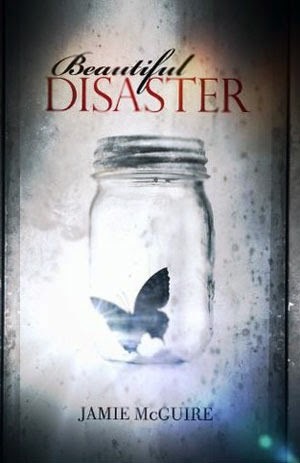 All of the books this time around are 4 star reads, yes...even Beautiful Disaster which was a re-read. 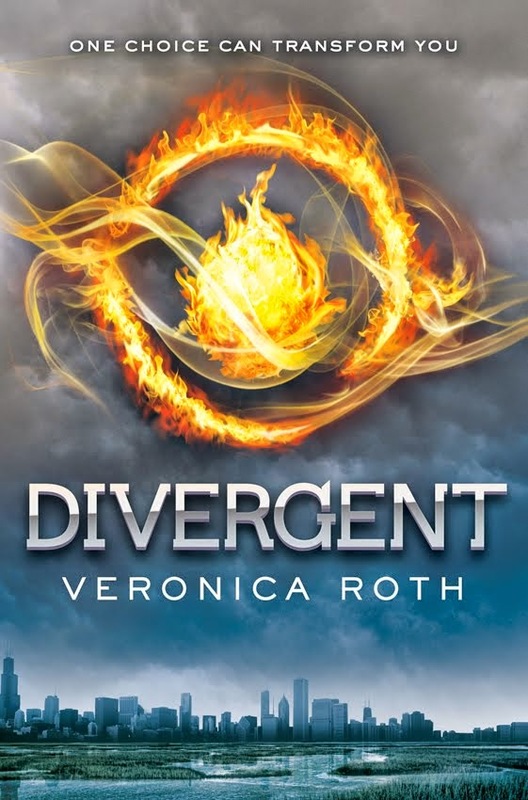 Synopsis: In Beatrice Prior's dystopian Chicago world, society is divided into five factions, each dedicated to the cultivation of a particular virtue--Candor (the honest), Abnegation (the selfless), Dauntless (the brave), Amity (the peaceful), and Erudite (the intelligent). On an appointed day of every year, all sixteen-year-olds must select the faction to which they will devote the rest of their lives. For Beatrice, the decision is between staying with her family and being who she really is--she can't have both. So she makes a choice that surprises everyone, including herself. 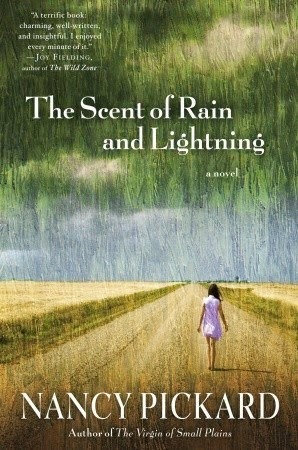 The Scent of Rain and Lightning by Nancy Pickard was a book I picked up from the library since it was the book of choice for the Blogger Book Club in April. I loved all of the little things I recognized having grown up in a small Kansas town, and was SHOCKED at the end when the mystery was solved. Full review to come in a different post. 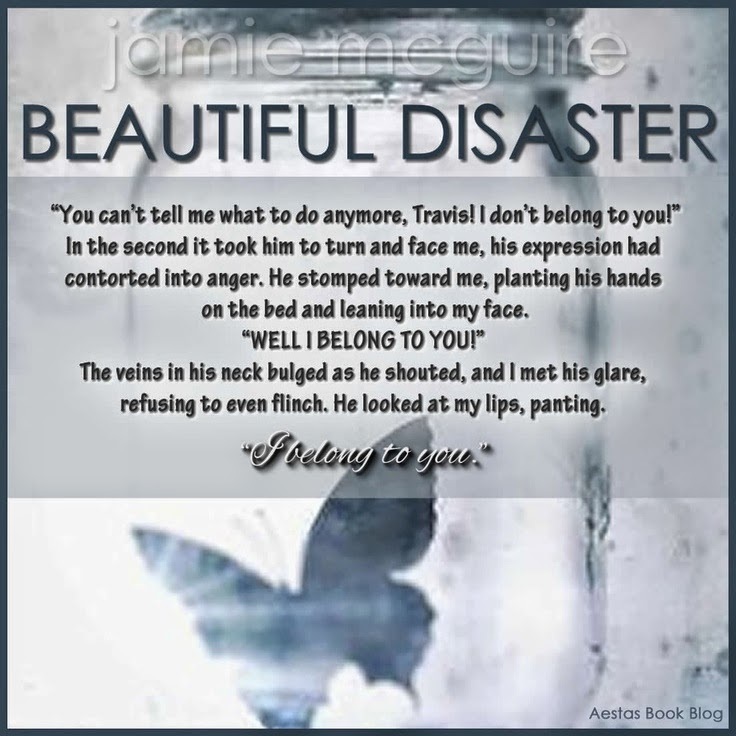 Beautiful Disaster by Jamie McGuire was a re-read for me. I absolutely love a bad boy, and if he has tats and completely falls for the female lead I'm just swooning all over the place. If you haven't read this book yet, what are you waiting for?! Synopsis: The new Abby Abernathy is a good girl. She doesn’t drink or swear, and she has the appropriate number of cardigans in her wardrobe. Abby believes she has enough distance from the darkness of her past, but when she arrives at college with her best friend, her path to a new beginning is quickly challenged by Eastern University’s Walking One-Night Stand. 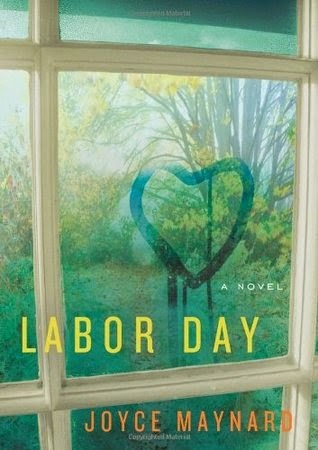 Labor Day by Joyce Maynard was a book that also came out as a movie in January of this year but I haven't seen it yet. It was also one of the 7 books on my TBR list of the movies based on books coming out this year. It read differently, I liked it, but there wasn't anything awesome. Now I can't wait to see if I like the book or the movie better when it comes out on DVD. Synopsis: With the end of summer closing in and a steamy Labor Day weekend looming in the town of Holton Mills, New Hampshire, thirteen-year-old Henry—lonely, friendless, not too good at sports—spends most of his time watching television, reading, and daydreaming about the soft skin and budding bodies of his female classmates. For company Henry has his long-divorced mother, Adele—a onetime dancer whose summer project was to teach him how to foxtrot; his hamster, Joe; and awkward Saturday-night outings to Friendly's with his estranged father and new stepfamily. As much as he tries, Henry knows that even with his jokes and his "Husband for a Day" coupon, he still can't make his emotionally fragile mother happy. Adele has a secret that makes it hard for her to leave their house, and seems to possess an irreparably broken heart. Don't forget about the $50 Target Gift Card Kylea and I are giving away. Sunday is the last day to enter! Plus I still have my local to Tampa giveaway happening where you can win a FREE art class to Simply Art Studios. Lots of good stuff going on around here! Eeep! 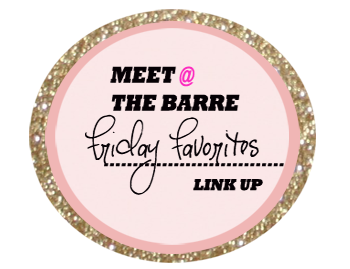 It's Friday and that just makes me want to do a happy dance! Thank you sweet baby Jesus for letting it be Friday! 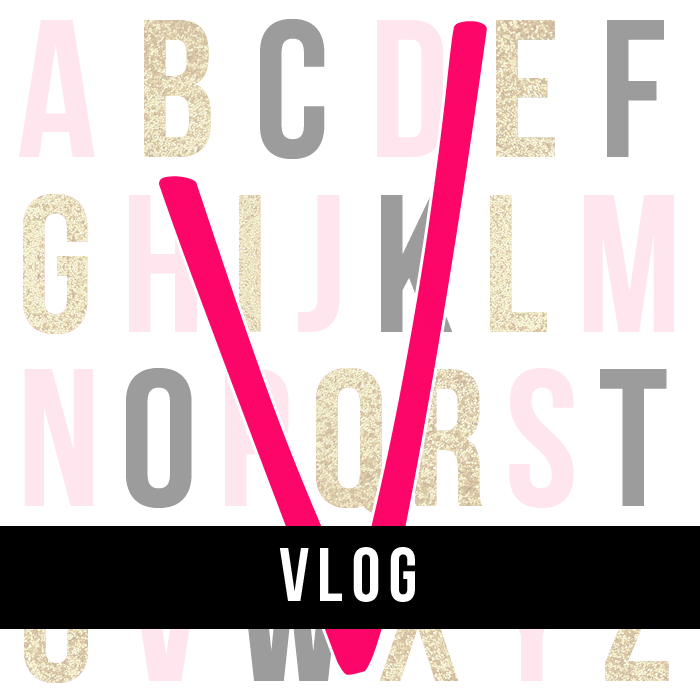 So, I wanted to do a vlog and after seeing Tif-Fancy's post featuring her A-Z About Me, I thought that would be something cool to Vlog about. 1. I think about growing kids. 2. Apparently the word fab works in place of fad. ***This is the first video I did. Sorry I babbled a little bit and OMG it's 7+ minutes. Don't worry though, the answers are still below! E - Essential start to your day item: Phone, followed closely by potty. F - Favorite color: Pink! I - Instruments you play(ed): None - I can sing, but not read music. L - Living arrangements: W/My Parents for a little bit longer. N - Nicknames: Hey, none really. O - Overnight hospital stay other than birth: None, thankfully! Q - Quote from a movie:? "I'd rather fight with you than make love with anybody else." The Wedding Date. S - Siblings: Younger sister and brother. T - Time you wake up: Ugh, 5 freakin' 30. U - Underwear: VS - always. X - X-rays you've had: Teeth, back, wrist, ankle, I'm a little accident prone. Z - Zoo favorite: Tigers! 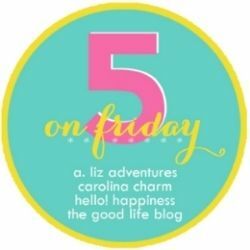 I'm also linking up with Amanda for Friday Favs and the girls for Five on Friday! See their buttons and links below to link up too! So, my Friend S is always showing me the Shirtless Friday The Berry puts out, and then she'll mention other things like the BFF post or Theo James and that I should DL it. Well, I'm terrible about downloading apps unless they're my beloved photo-enhancing apps but I finally bit the bullet and OMG it's AWESOME!!! This week I had Monday and instead of pre-blogging and visiting the plethora of blogs I've been neglecting, I re-read Beautiful Disaster. It's not like my TBR list isn't 10,000 miles long and I should be doing other things or reading new books for Book Bash. I'm going to share this quote with you because it's one of my favorite parts! 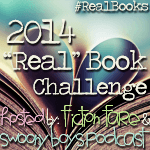 I'll talk a little bit more about it tomorrow when I do my April Real Books recap. So I actually have a couple of these things. 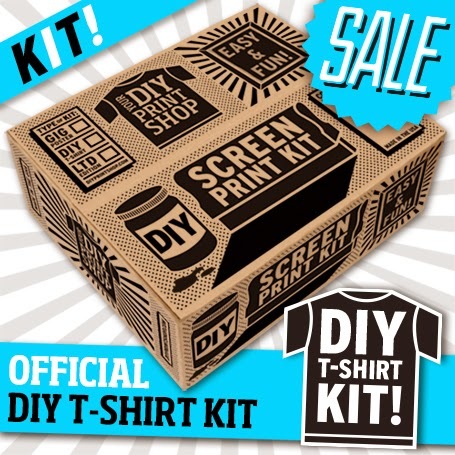 One is this DIY Print Shop kit. I did Screen Printing when I was in school, loved it and I've been looking at different kits. This one seems to yes, be pricey but an all in one. 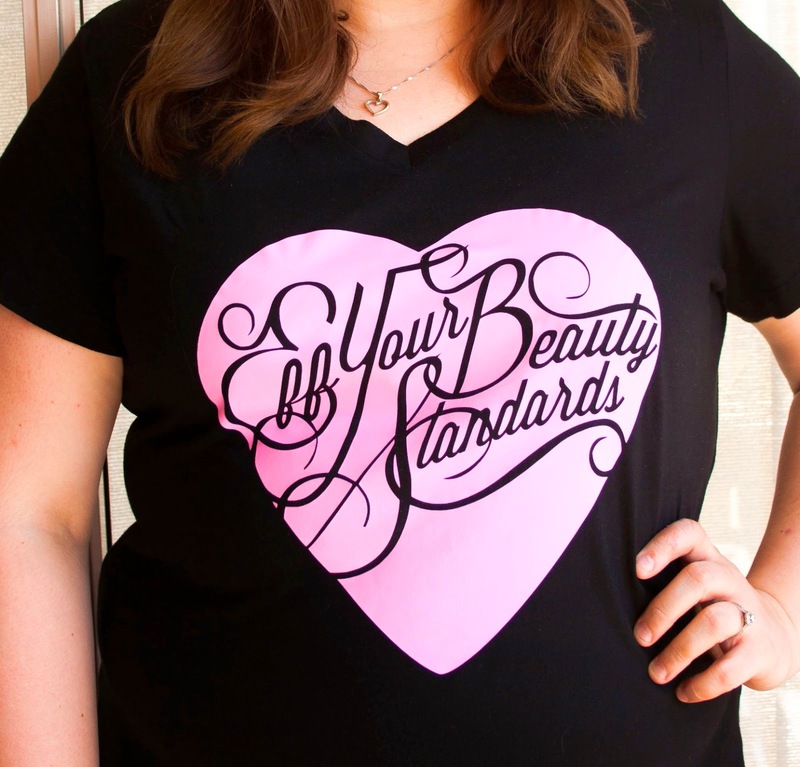 This Shirt, that Paula shared on her blog but I can't buy it yet since it's not available on the site yet. 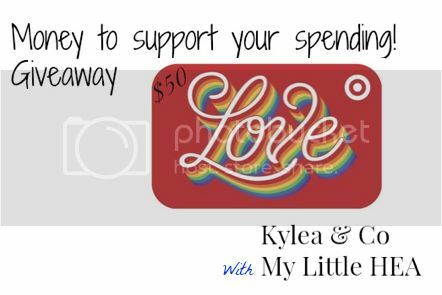 Don't forget about the $50 Target Gift Card Kylea and I are giving away. Only THREE days left to enter! Plus I still have my local to Tampa giveaway happening where you can win a FREE art class to Simply Art Studios. Lots of good stuff going on around here! Hope you're having an Unbelievable Thursday friends! Remember when I wrote this post about all things I want to do in Ireland...well while I'm in Europe, we talked about hitting two birds with one plane. So I am now bringing you part dos about all of the things I want to do in England aka part of the United Kingdom which Northern Ireland is also part of. 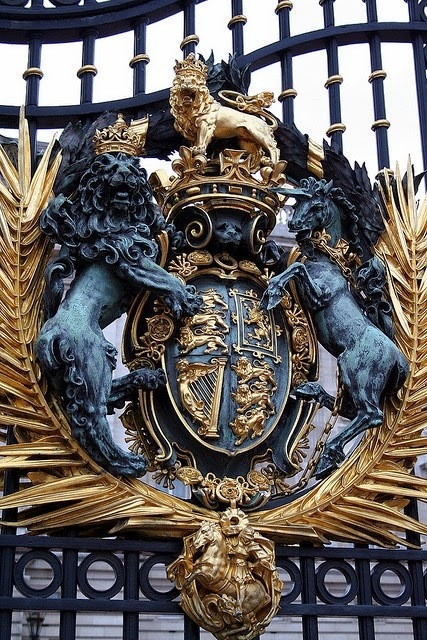 You should be following my Ireland / England Pinterest Board if you want to see more of the things I pin as we get closer to our departure. You could just follow me anyway, I'm just sayin'! Okay, so these first two aren't things I want to do IN England but they are related and noteworthy. I really can't wait to make a dual one of these for Ireland / England! Aren't they perfect and you know I'll be sharing what I did with ya'll! I also, cannot, absolutely do not need this scarf, but I think it's awesome and it will be chilly to this Florida girl while we're there. However, I also want to get rain boots and a cute rain jacket so there goes my wardrobe budget monies! 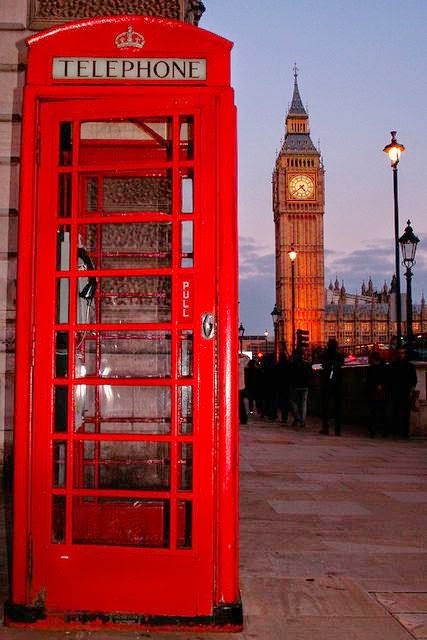 On to the things that I cannot wait to do IN England. Yes, I'm afraid of heights, but come on how can we go over there and NOT do this? B T dubs, A is afraid of heights too, oops! So, I've already had my pic take in a photo booth at Disney but I think I really need a more authentic one in London...right?! 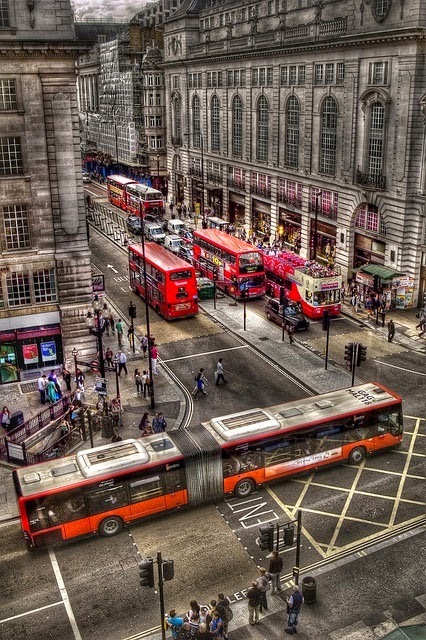 A told me about PC, and I was like ooph, while we're there can we also ride a double decker bus? 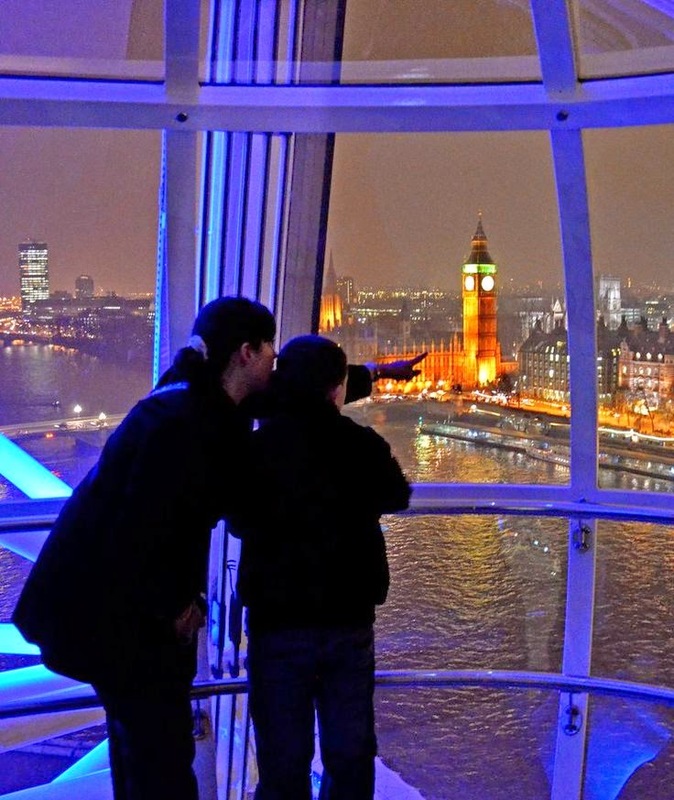 He looked at me like I was crazy because that's another "must do" thing in England! I don't even care if we go in, I just want to stop by and be a crazy tourist taking a bazillion pictures :) Also, when I found this one it talked about the Unicorn on the gates and I thought of you Kylea and all of the other bloggers that won't stop talking about Unicorns. I love it when people have a thing. Cupcakes is one of my things. As is tutus and now I'm off topic. I should apologize for the length in advance, but look for the Target Gift Card giveaway at the end to get you through!! This is a fangirl post of epic proportions. I'm sure you'll join me in the eye roll department because I am quite aware of how ridiculous I am in this post but it's my life and I live it how I want. Even when it includes things like this. 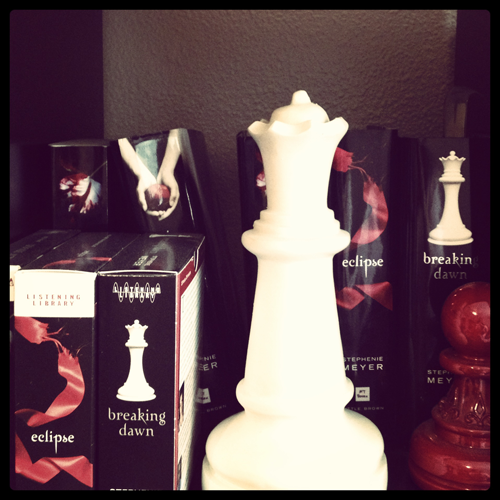 This is one big GIANT confession about my love of all things Twilight. 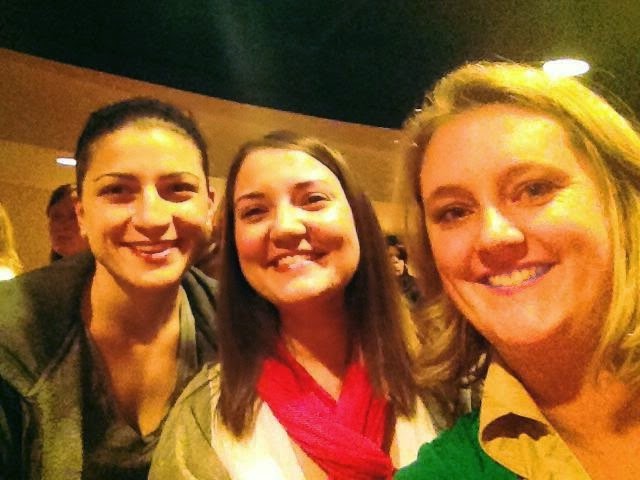 Thanks Kathy and Steph for having such an epic linkup today! 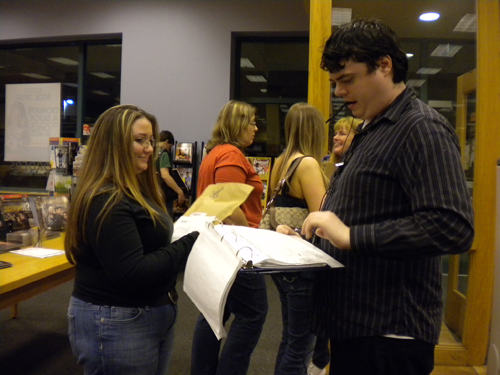 The date that will forever live in infamy for me is the day I found Twilight. I say day, because I don't remember the date but it was Black Friday, 2008. I had recently relocated from Kansas to Florida leaving behind friends, family and all I had known for the last 15+ years...except my parents. I went with them to Florida because duh, Florida is awesome! I had a job making great money for a college grad and was spending my time crafting. Then, Black Friday morning we were up with the cows, shopping at Target when I came across the hardback version of Twilight for what I thought was a great Black Friday deal! I didn't end up getting a deal, but bought the book anyway. Went home, had a nice long nap since I was up so early and then I decided to start the book. Now, I was not and am still not a paranormal reader. However, all of my friends back home were starting to talk about this book and the movie. I remember seeing the previews and thinking how a. cute Robert Pattinson (Edward) was and b. how much I wanted to see it. I mean how can you watch this and not want to run out and see the movie?! I had friends that never even heard of the books, went to see the movie and LOVED it! However, I decided I needed to read the book first; and much like I can do now I finished the book that day and went to see the movie the next day. Yes, I know it wasn't a very good movie. I didn't like it the first time I saw it. I thought they left out too much to have any idea what was going on and they left out my favorite part! Hello blood type?! After I saw it a second time I had much more faith in the franchise. Then I sought out to find New Moon, the second book in the series but there were none to be found in my county. NONE. This is a HUGE flag as to how big Twilight could get. I mean I didn't call every store but I checked several, called several more before I decided I needed to read the first one again and I would get New Moon Monday after work on Monday. When I bought New Moon, I went ahead and ordered the 3rd and 4th book online, that way I would have them when I was ready and wouldn't have to wait. I mean, NM has a HUGE cliffie at the end. Epic. I had the sound track, the only thing I didn't have was a shirt. Now, it was about this time I was also obsessed with the Jonas Brothers, High School Musical and Camp Rock. I should have been born in 1993 when my little brother was born so I could be a teen or even a few years later to be a tween when all of this was happening. Back to the the shirt. Still to this day, I have not owned a Twilight shirt because I couldn't get the original that came out before the movie and it's not like I really wanted to wear it as an adult, lol. I don't usually ever have writing so that's just not my style. I did however, invest in a Twilight Bella Bag but that comes a few more months down the road. Twilight was released on DVD in March 2009. I called the day before to find out how I could be one of the first to receive the special edition copy at Borders midnight release party. Had my mom show up when the doors opened to get our name on the list and pick up bands I think. Then when we got there that night for the party they tried to tell me I hadn't reserved the special edition. I was like "you mean when we were the first ones in the store this morning and we did that to get the regular edition we could have purchased tomorrow morning from Walmart?" 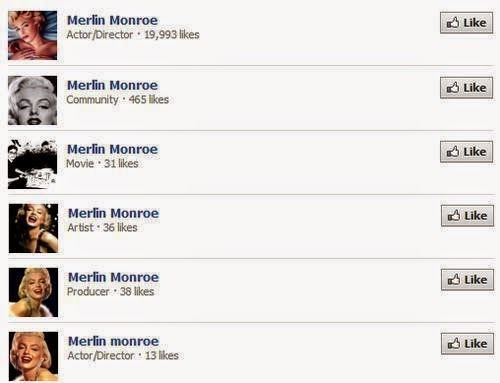 Okay, so I was obsessed but I hadn't even reached the complete level of obsession that happened. They ended up giving me the special edition, obviously. They didn't want me to go crazy! 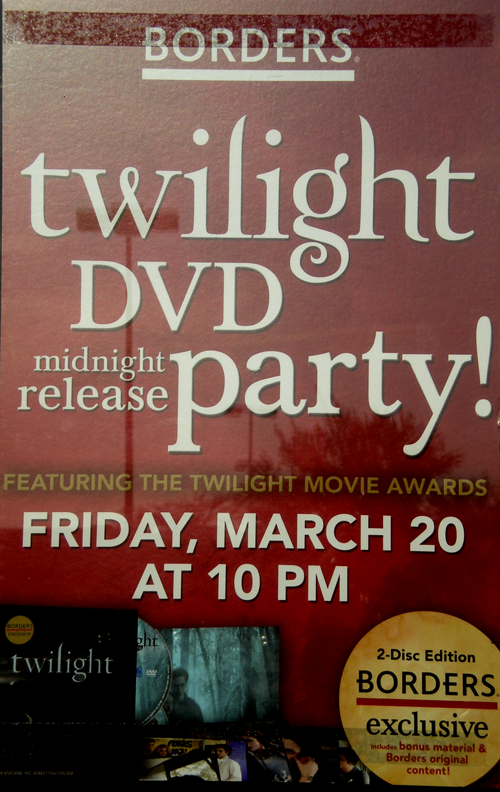 This wasn't the first Twilight, it must have been New Moon because by the time Eclipse came out on DVD Borders had closed up shop almost everywhere and was no longer doing the special editions. Luckily, Target picked up the slack and had a special Edition very similar!!! 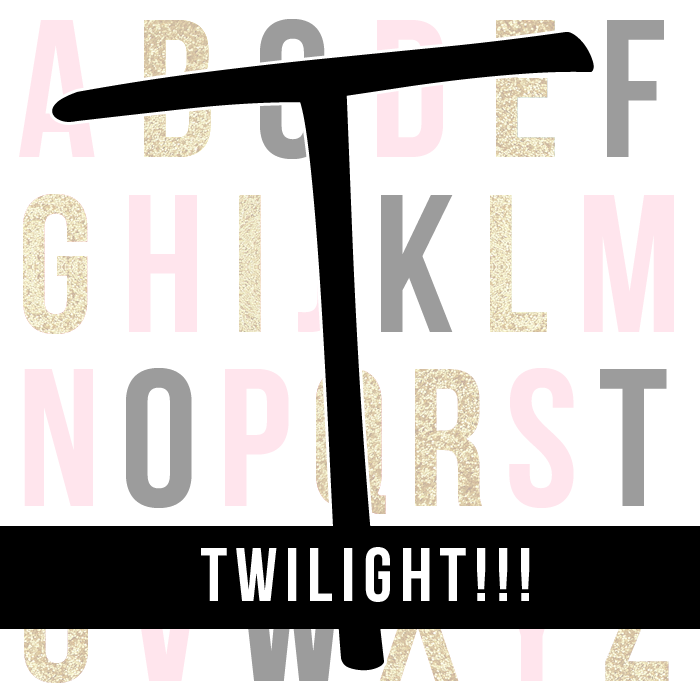 Somehow I stumbled upon Twilighted or maybe it was Twilight Moms and I was jealous that I wasn't a mom yet so I couldn't be in their group! Anyway, around this time I found and fell in love with Twilight Fanfiction. I had been involved in One Tree Hill Fanfiction when I was in college probably 2004-2006 maybe? So I had an account and could read as much as I wanted but then the writing bug hit me. Yes, the girl that didn't love English wanted to dabble in writing Fanfiction. I published my first Fic as part of a one shot contest with probably 5,000 - 8,000 words and barely made the word count I'm sure. 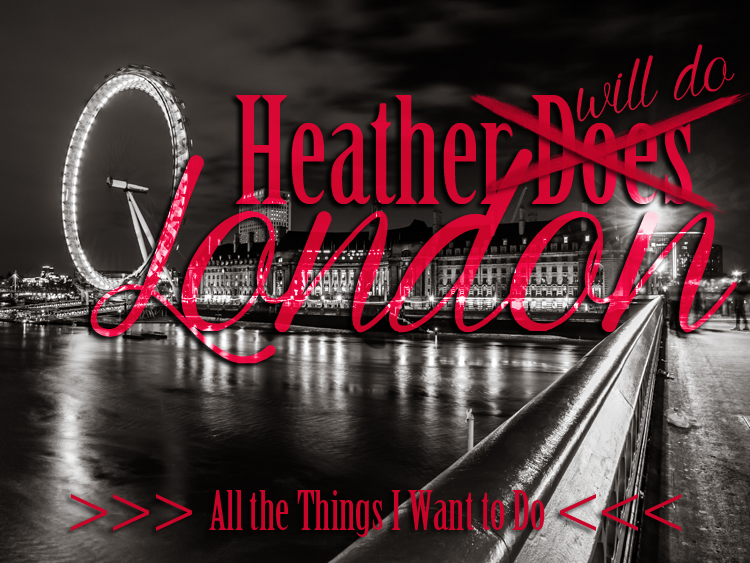 Then, I remembered I had this silly graphic design degree and I could make pretty banners for the stories I loved. This is just an example of one of over 200 I made. Then it got to the point where I was doing a little bit of EVERYTHING. The Fanficiton community consumed my life for a good two years until I really had to force myself to break away. So, I got a second job at Target in the Fall of 2011. I don't know that I did much with the fandom, but I was still a reader. Then in 2012 Fanfiction became Fifty Shades and all hell broke loose. Authors I had read for free were now selling their stories and I could finally buy some of my absolute favorites! I didn't really catch the reading real books bug until Spring 2013 and then Book Bash happened so I haven't been able to put a book down since! During my Twilight Years, I also managed to go to one of the all night showings! You know, where they show the first two movies before the midnight release? Awesome! 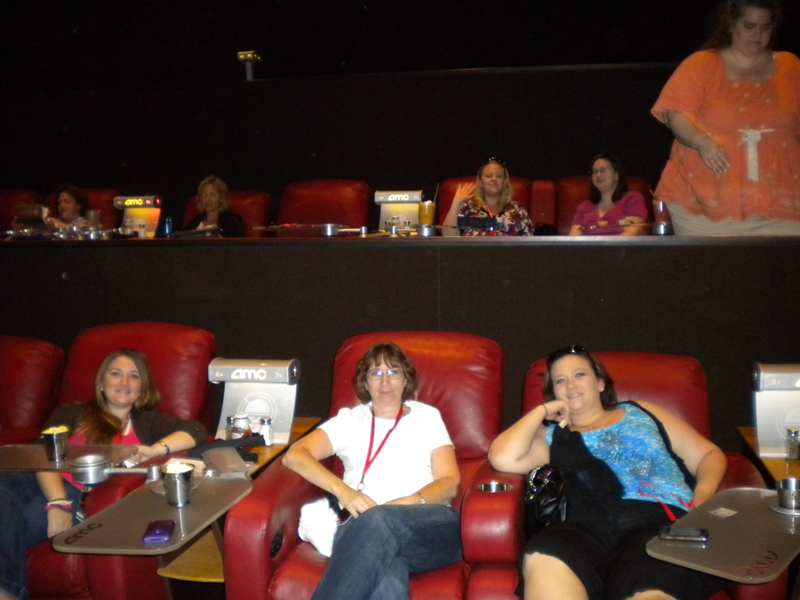 For Eclipse we rented out a small room at the AMC in Kansas City with other Twihards (I never liked that nickname) and they had special Twilight themed drinks. It was sooo much fun and part of our monies went to charity for the night so it was all good! 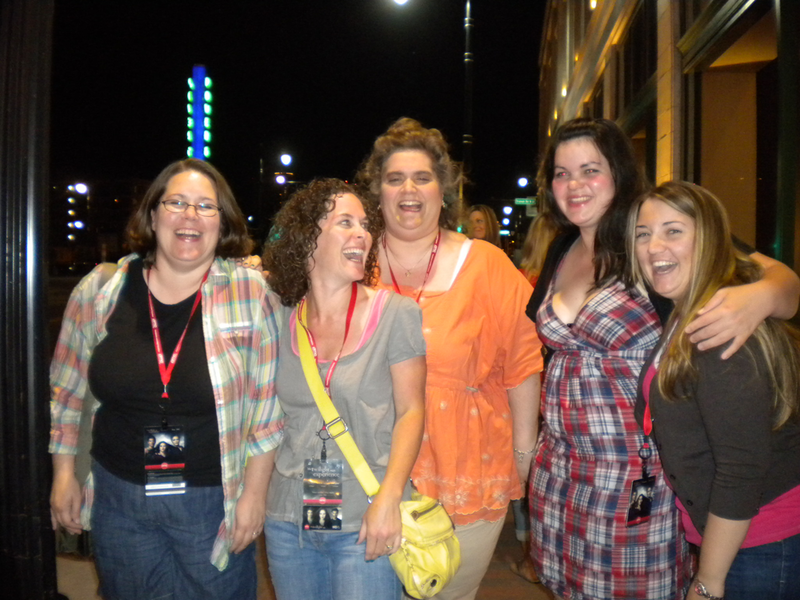 I got to meet some of the girls from the Fandom in the KC area! This is me with my Bella Bag! So earlier I mentioned that I didn't buy Twilight clothes. I never went to any of the events like ComicCon to get things signed but I would have LOVED to go! Anyway, I think it was November 2009 while I was unemployed that I found out about the Bella Bag. It's now the Peacock bag and it's one of my favorite bags ever! Great quality, worth the price I mean it IS handmade. It took me a little time to save up for it, but as soon as I had the money I was ordering that puppy and I even got the shipped email while I was waiting in line at one of the movies I think. 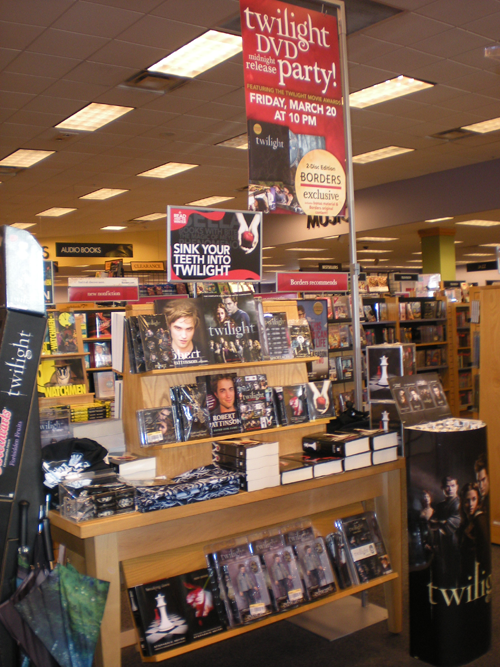 Before Twilight I had no idea what being a part of a fandom was like. I wasn't into Harry Potter but I remember going to one midnight showing and it was nothing like Twilight. Could have been the small town difference of Kansas to Florida or that it was like the 2nd movie and the hype hadn't grown epic yet? Like I said, I'm not a HP girl so I have no idea. I don't have a lot of pics from the midnight showings since that was before my iPhone and mom wasn't always with me with her camera, lol. 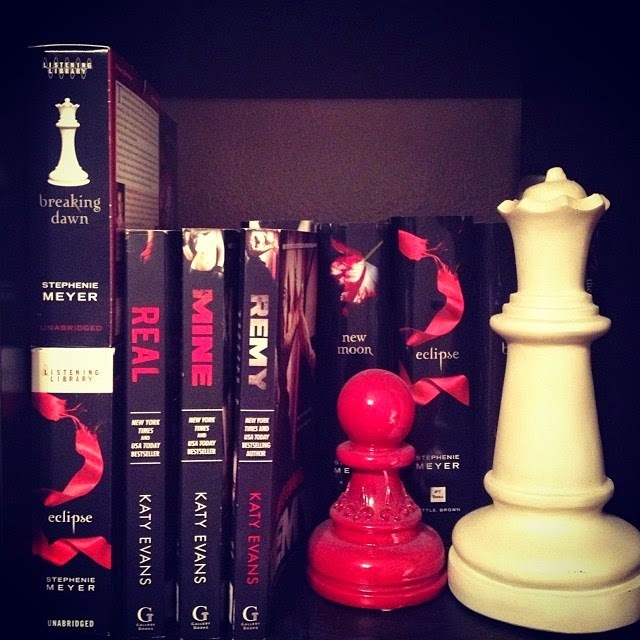 I still have my Twilight books displayed with special book ends I found at Hobby Lobby, but they're sharing the shelf space with another new fav read - Real. I still get giddy when I see a Twilight something or when it's on TV. My dad will still tell me that it's on or if he sees something about Kristen Stewart. It was such a huge part of my life and I will never forget all of the people it brought into my life. I mean, I didn't even share about the weekend I met up with a group of girls from the fandom that was arranged by Alice Clayton. Or getting to Skype with Christina & Lauren (Lo). Nothing could have prepared me for what it was like to be accepted for my crazy and I feel like the blog world and the book world are my next stop on the crazy train! So how about that Target Gift Card Giveaway with one of my roomies and a great girl I sponsor Kylea! !